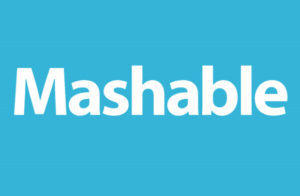 Mashable – The Next-generation Media Company – Social Strategy Ltd. When starting a business in digital media, many people find it more attractive to specialize in delivering services or even building up apps. Few, however, specialize in content as the main deliverable of the business. Mashable (http://mashable.com/) chose the latter path. Its business model is based on delivering content to the new generation that heavily uses social media and smartphones. 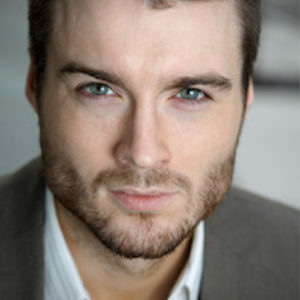 Mashable began when Pete Cashmore, a 19-year-old in rural Scotland, started to write on his personal blog about how technology was transforming the world around him. Pete would write between 1-5 blog posts per day, usually averaging two or three a day. Within two years, Mashable established itself as the leading blog in technology and digital media, and had built an audience of over two million monthly readers. Today, Mashable attracts 10x the amount of traffic it did back then with around 25 million social media followers and 45 million monthly unique visitors. What makes a Mashable story different is the community. While it continues to grow every month, the reason they go to Mashable is the same. They are looking for the news, inspiration, and utility for the digital world around them. For almost a decade the Mashable team built a growing digital media brand that sat at the intersection of technology, social media, entertainment, business, innovation, and culture. Brilliant idea: In 2010, Mashable pioneered an annual event to give tribute to the digital revolution and called it the Social Media Day. 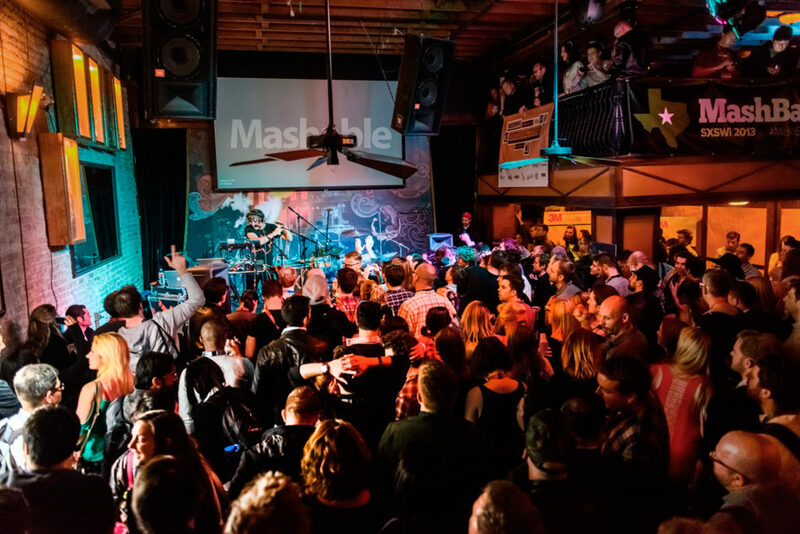 Today, Mashable hosts several annual events and awards program (The Mashies.) This helps further increase brand loyalty. 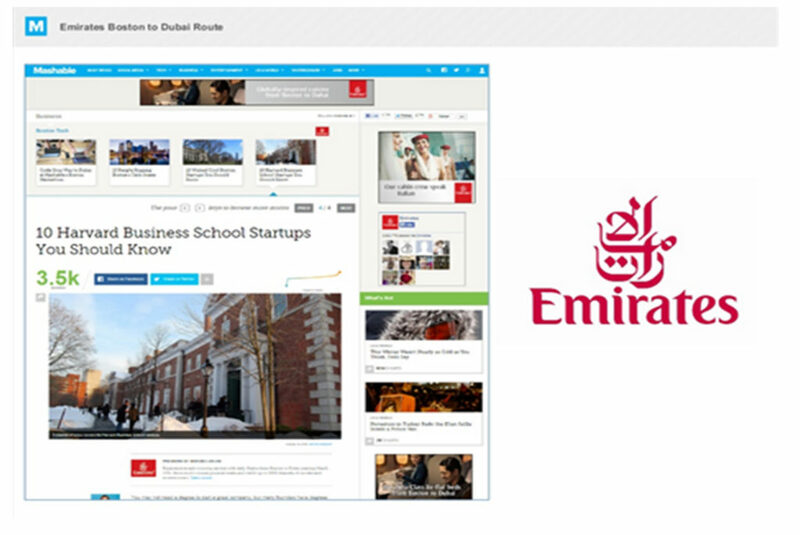 Mashable helps other brands succeed in the feed. It has been able to exponentially grow its traffic by ranking for the names of the brands that it writes about. With over 35,000 indexed category pages, Mashable generates millions of visits from people searching in Google for brands like ‘Facebook’, ‘Twitter’ and ‘Gmail’. In fact, the keyword ‘Facebook’ is the highest traffic-driving keyword to Mashable.com.